Will Italian director detour to Hibbing for Bob Dylan research? 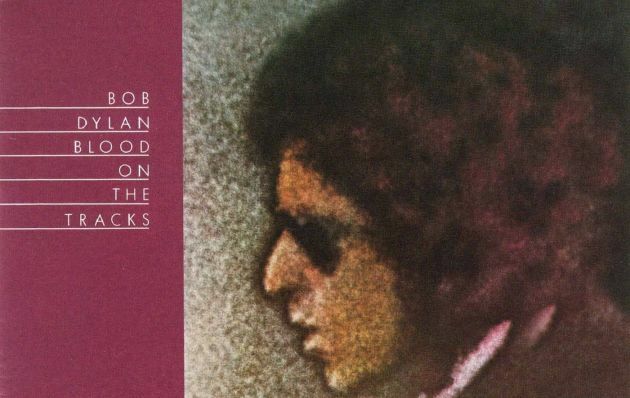 Bob Dylan's classic "Blood on the Tracks" is in the inspiration for an upcoming film. If you're making a Bob Dylan-based movie, you have to shoot it in his native state, right? Minnesota Film and TV Board hopes so, but Minnesota often loses projects to Canada or states with bigger tax incentives, so it's no sure thing that they can lure director Luca Guadagnino ("Call Me By Your Name") here to film "Blood on the Tracks." Guadagnino, who is in town Friday for a Walker Art Center conversation about his recent films, which also include "I Am Love" and "Suspiria," has said "Blood on the Tracks" is inspired by the album the Hibbing native wrote and recorded during the breakup of his marriage to Sara Dylan. Chloe Grace Moretz is reportedly set to star and Minnesota Film and TV executive director Melodie Bahan says they'd love to host it. "We are doing everything we can to convince them to shoot it in Minnesota," says Bahan, who adds that there have been no official location scouts but that the board has sent Guadagnino photos of the Iron Range to tempt him to the Land of 10,000 Lakes.